Several years ago, Grupo Geyseco could foreseen the needs of our clients and we are currently leading the scientific market with regard to projects counseling and implementation as an Institutional Secretariat. There is no single agent related to scientific events that could not see the importance of continuing medical education and training. Our relationship with the Vall d´hebron Hospital in Barcelona clearly exemplifies this. Both institutions work on a daily basis not only for the implementation of scientific and medical ongoing education but also for the development of new projects of training activities processes and formats to improve their design ,models, learning experiences and knowledge . In 2017 we will continue to work on several Aula Vall D ´Hebron projects like the Course on Fetal Medicine, Course on updates in Vaccines , etc. Once back to school after the holidays, we have the privilege to announce a new project for our company. 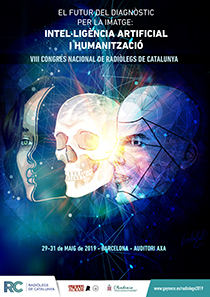 The interdisciplinary Congress on Human Genetics. 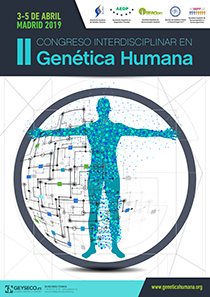 Our relationship with Human Genetics is frequent since long time ago. 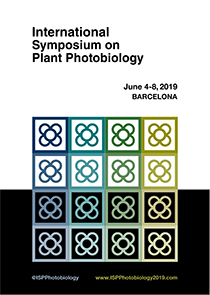 Congresses, Associations, web sites, social networks, mass media , continuing education , workshops among others make this event projects and combines all that is needed to end up as a relevant scientific and successful meeting. There are eight months left for Madrid and Novotel Madrid Center to host a new concept of Genetics related meetings in our country. 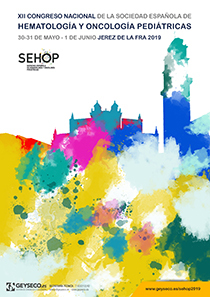 There are five associations organizing the congress: The Society of Human Genetics (AEGH), The Spanish Association of Prenatal Diagnosis(AEDP),The Spanish Society of Human Genetics and Clinical Dysmorphology (SEGCD) , The Spanish Society of Genetic counseling (SEAGen)and the Spanish Society of Pharmacogenetics and Pharmacogenomics (SEFF). All of them have selected our company to develop this educational project. Thank you all for their trust. 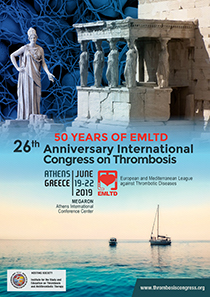 It could be that for a Professional Congress Organizer, a Congress in a middle of a major popular festivity might mean a headache, but also a challenge not to be missed. Moreover, if the challenge proves to attract the most important specialists in different psychiatric areas the challenge is even stronger and more attractive. It happened to our company. 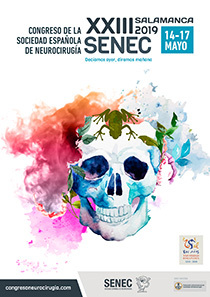 In May from 26th to 28th 2016 , we had the opportunity and pleasure to organize the XI National Congress of Personality Disorders in the wonderful city of Toledo. (We first had the chance to organize it two years ago in Barcelona). Simultaneously, thousands of tourists from all over the world visited the city and mixed and mingle in this unique Spanish National Festivity of Corpus Christy which is full of beauty and tradition and it is considered one of its kind, declared of International Touristic Interest as well. 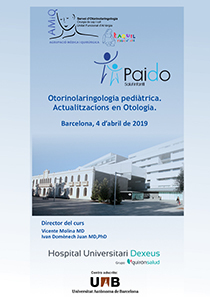 We thank The Organizing Committee and Dr. Jose Luis Carrasco for his reliability and making that easy working together. If your journey partner wants to surpass himself, no matter the challenge , it will make it even easier . Although our clients use to hire our services as Professional Congress Organization, for the professionalization of their Associations or the development of their continuing educational activities, many health sciences and scientific related companies want us to lead the positioning of their own entities. A good example is our continuous cooperation with the prestigious Clinica Creu Blanca. Fruit of this collaboration is the new educational project they have entrusted us with. 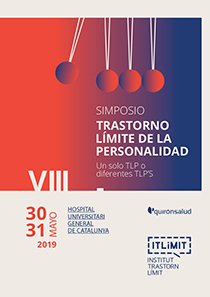 On this occasion, the catalan health institution hold an event in April 2016 about Prostate Cancer.Urologists, radiologists and general faculty attended the Meeting from a multidisciplinary point of view. They presented a summation of advances in the field of prostate Cancer. 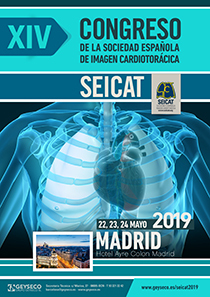 After some years of work in the development and continuous training and educational exchange in the Ultrasound Courses , with the specialists Dr. Balius, Dr. Corominas, Dr. Pedret and Dr. Permanyer , now it is time to leading a new project devoted to the review and update on the Hip and Pelvis Ultrasonography techniques. The previous Courses´ themes were US in hand and wrist, and feet and ankle. The hip and pelvis Course will provide Practical sessions on- site for the Course duration on 18th and 19th October for all the participants, showing the latest research, and emerging technologies previously shown by the Lecturers at the Course . “Your miles give us life”A concept that Grupo Geyseco´s designed years ago for the Hematology and Pediatric Oncology Society. One of the best news we could offer, and that we are most proud of. Year after year, tuskilomentrosnosdanlavida.org (the project of the race “your miles give us life” goes better and better going over our expectations. In the race organized the 18th of October in Sevilla more than 4.000 runners run 5 kilometers to help those children in need of help. A 100% of all the funds raised will be set aside for the Cancer research. The latest race organized in Santander by Grupo Geyseco was a great success.